“For the LOVE of Petaluma” Scavenger Hunt – thru Feb: Pick up a Passport at Flower Child Consignment or the Petaluma Visitors Center; Visit downtown shops to find the special image; Fill your passport & win prizes. Chinese New Year Celebration – Sat. 2pm: The Redwood Empire Chinese Association honors the Chinese New Year of the Monkey with a free performance, featuring traditional lion dance at G&G Supermarket, 701 Sonoma Mountain Pky. Boating at the Barn – Sun., 10am-1pm: Free kayak and row boat rides at the River Heritage Center – Steamer Landing Park, the end of Copeland St. Sign up at the barn. For info: 769-0910. 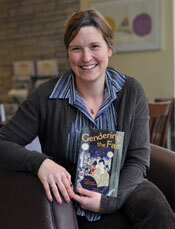 “Bad Dates” Valentine’s Performance – Sun., 2pm: See website for details & tickets. Cinnabar Theater, 3333 Petaluma Blvd. N. 763-8920. Saint Valentine’s Day Classic Concert – Sun., 3pm: Featuring the works of Brahms, Liszt, Thompson & Dvorak. Petaluma Historical Library & Museum, 20 Fourth St. 778-4398 . “To Rome with Love” – Sun., 6:30pm: Intimate night of Italian food & music, accompanied by a candle lit concert featuring Gypsy Kisses. Cinnabar Theater, 3333 Petaluma Blvd., North 763-8920. 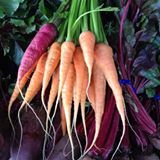 East-Side Farmers’ Market – Tues, 10am-1:30pm: Year-round! Deer Creek Shopping Center, 501 N. McDowell Blvd. 415-999-5635. Petaluma Cinema Series – Wed., 7pm: “Me and Earl and The Dying Girl” directed by Alfonso Gomez-Rejon. Pre-film lecture at 6pm; Film at 7pm; Post-film discussion until 10pm; Carole L. Ellis Auditorium, SRJC Petaluma campus, 680 Sonoma Mountain Parkway. 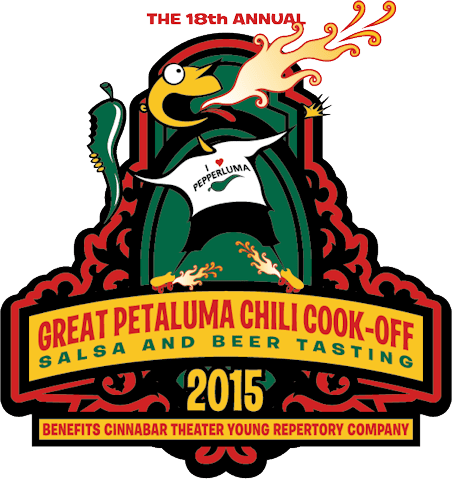 What’s Going On In Petaluma? Through New Years Eve! “Rhythms of December” – Sat., 3pm: Petaluma Chorale’s Holiday Concert at Petaluma Valley Baptist Church, 580 Sonoma Mountain Pkwy. 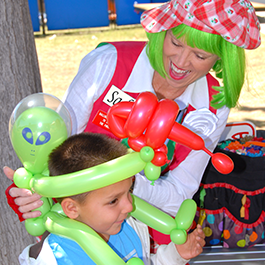 Christmas Festival – Sun., 3pm: Petaluma United Methodist Church, 410 D St. Free, call for info: 762-9785. 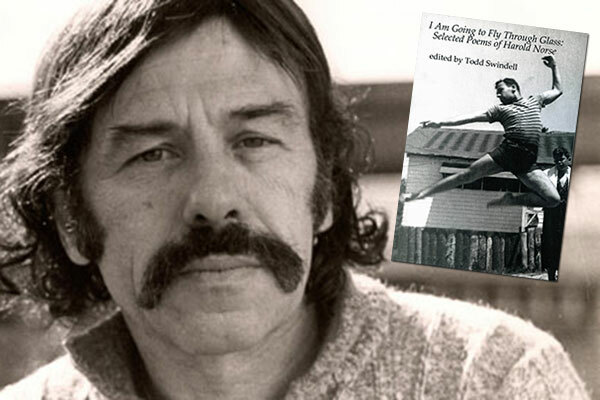 Author Wayne DunbarPosted on December 19, 2015 Categories News, What's Going On In Petaluma?Tags What's going on in Petaluma, What's going on in Petaluma for New Years Eve?2 Comments on What’s Going On In Petaluma? Through New Years Eve! 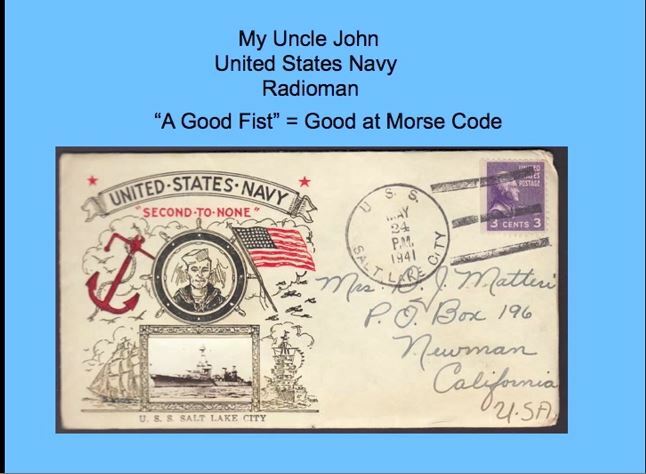 Fourth of July Breakfast – Sat., 8am-Noon: At the Veterans Memorial Building, 1094 Petaluma Blvd. South. $6 Adults; $5 kids & under. 773-3610. Annual Bell-Ringing Ceremony– Sat. 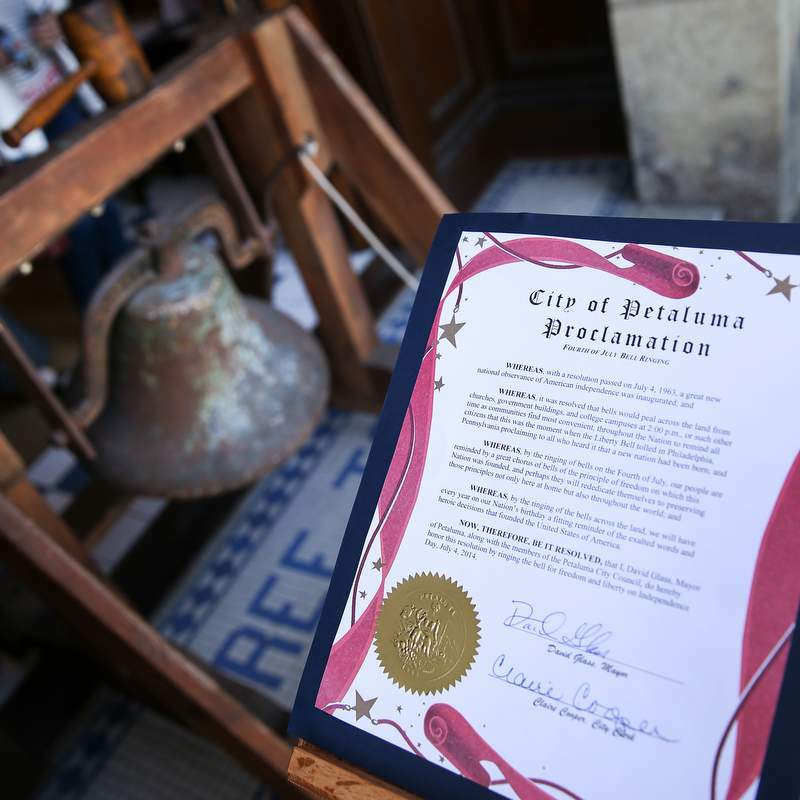 10:30 am: A Petaluma tradition with the Boy Scouts Color Guard, Mayor’s Proclamation and the history of the bell. Stay for cookies & lemonade in the garden court. Petaluma Historical Museum, 20 Fourth St. 778-4398. 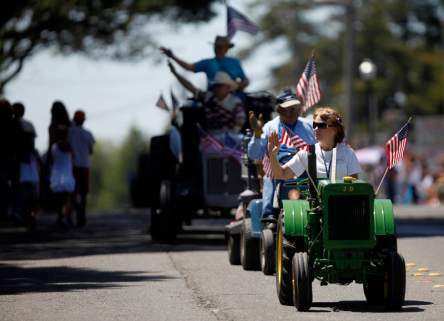 Penngrove’s “Biggest Little Parade” – Sun., 11am: Parade, Barbeque and pancake breakfast. For more info: 795-6011. Saturday Farmer’s Market in Walnut Park – Sat., 2-5:30 pm: Over 60 booths selling farm-fresh produce and local products. Live entertainment & activities in Walnut Park. . 415-999-5635. Fourth of July Fireworks Celebration – Sat., 5pm-10ish: Includes live music, food, beer, wine, games & lots of activities for kids. Sonoma-Marin Fairgrounds, 175 Fairgrounds Dr. Call 824-8717 for details. Lecture by Abigail M. Markwyn – Fri. (7/10), 7:30pm: Author of “Empress San Francisco: The Pacific Rim, the Great West and California at the Panama-Pacific International Exposition.” Petaluma Museum, 20 Fourth St. 778-4398. 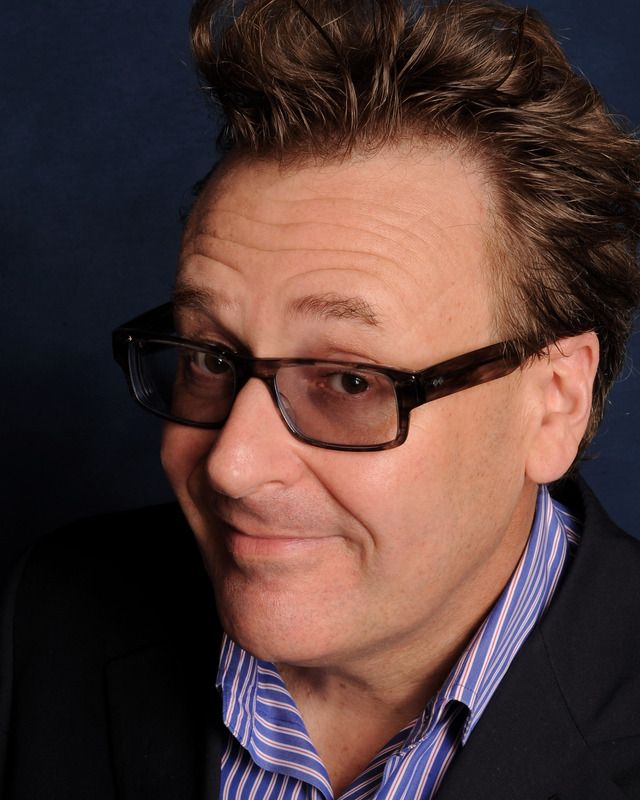 Comedian Greg Proops at Cooperfield’s – Fri., May 22, 7pm: Author of “The Smartest Book in the World”. Free. Copperfield’s Books, 140 Kentucky St. 762-0563. 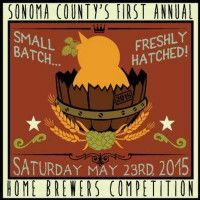 Sonoma County Home Brewers Competition – Sat., May 23, 11am-4pm: A day full of home brewed craft beer tasting at the Veterans Memorial Building. $25 gets you 20 tastes and commemorative glass. 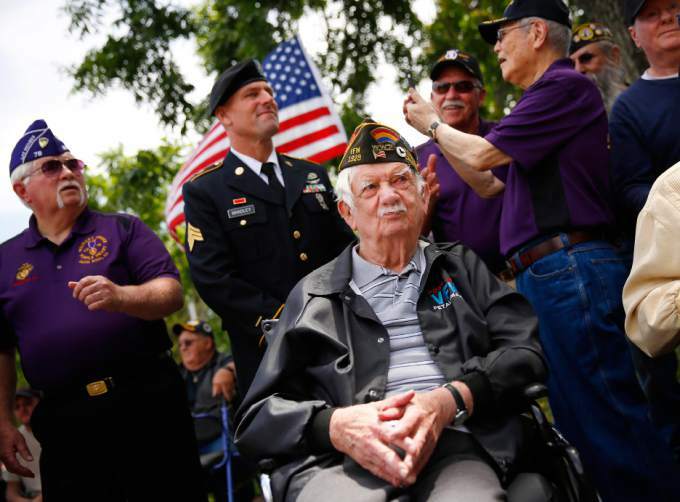 Petaluma’s Memorial Day Ceremony – Mon. May 25, 11am: Traditional Avenue of the Flags, guest speakers and color guard. 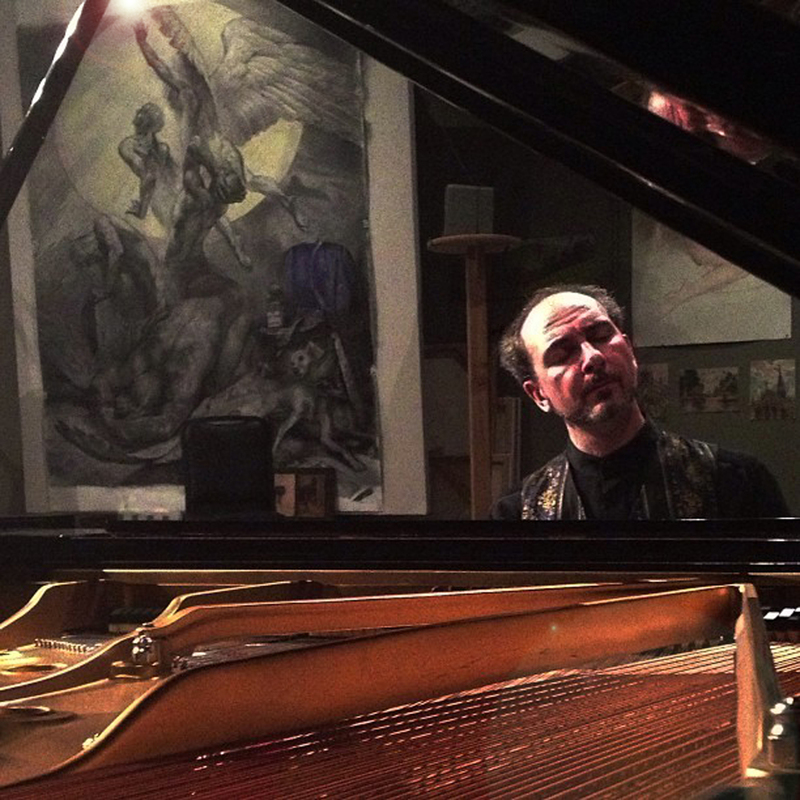 Cypress Hill Memorial Park, 430 Magnolia Ave.
Russian Virtuoso Jura Margulis in Concert – Tues., May 26, 8pm:. Petaluma Museum, 20 Fourth St., 778-4398. See website for ticket info. Historic Downtown Walking Tour – Sat. 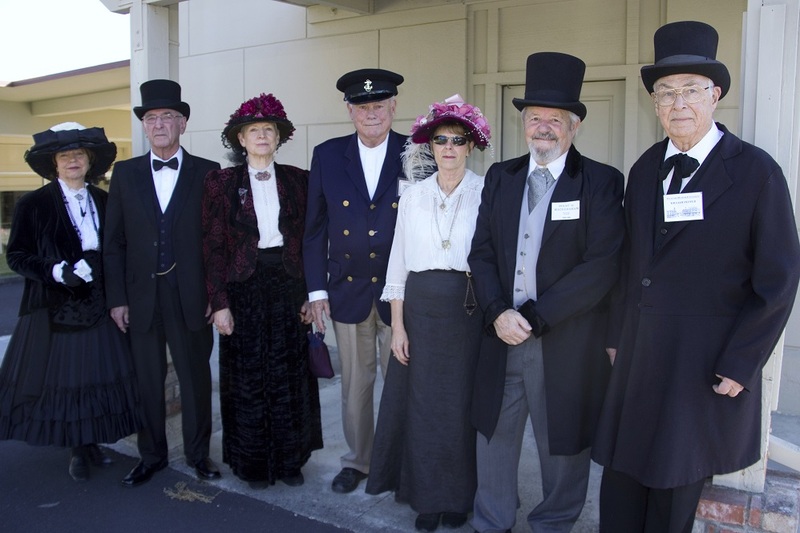 10:30am: Costumed docents stroll downtown, highlighting iron-fronts and other many buildings of note. Donations welcome. Free. Petaluma Historical Library & Museum, 20 Fourth St. 778-4398. Saturday Farmer’s Market in Walnut Park – Sat., 2-5:30pm: Over 60 booths selling farm-fresh produce and local products. Live entertainment & activities. Walnut Park, Pet. Blvd. & D St. . 415-999-5635. Petaluma Chorale in Concert – Sat., May 16, 3pm: “Music of the Night – A Broadway Tribute” at Petaluma Valley Baptist Church 580 Sonoma Mtn. Pkwy. For info: 762-8222. 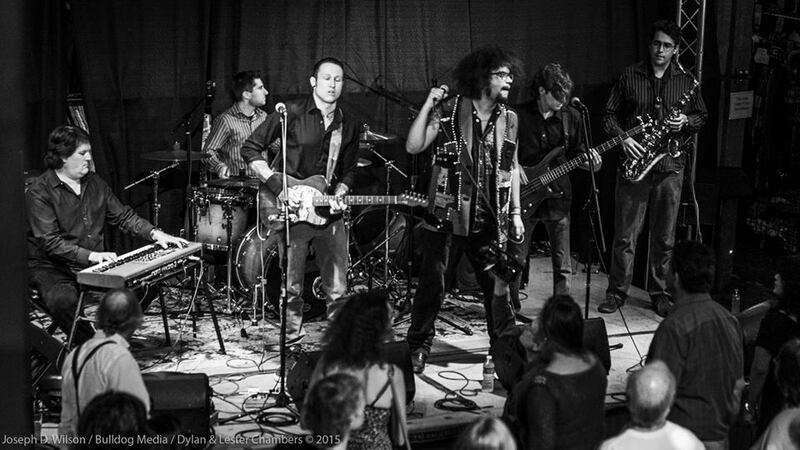 Dylan Chambers & the Midnight Transit Play at the Petaluma Art Center – Sat. May 16, 8pm: Rock out to this Sonoma County favorite! 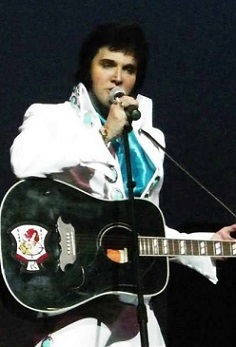 Enjoy the Petaluma Arts Center’s exhibition, The Art of Rock ‘n Roll, 230 Lakeville St. 762-5600. Sonoma County Home Brewers Competition – Sat., May 23, 11am: A day full of home-brewed craft beer tasting at the Veterans Memorial Building. 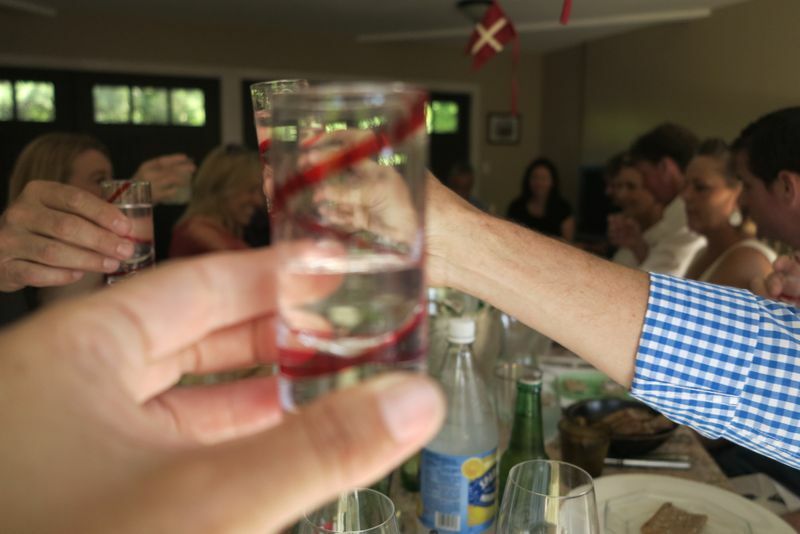 $25 gets you 20 tastes and a commemorative glass. 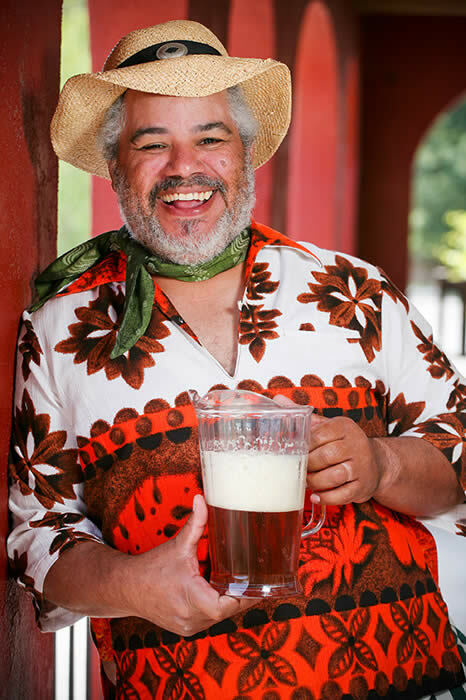 To get geared up for this event check out our previous post 5 Tips For Homebrewers Entering The Sonoma County Home Brewer’s Competition and our interview of Ken Weaver who will be a judge at this years event “I Drink Beer For A Living”: An Interview with Petaluma’s Ken Weaver. Spring Library Book Sale – May 8-16: For info call 763-9801. Petaluma Regional Library, 100 Fairgrounds Drive. 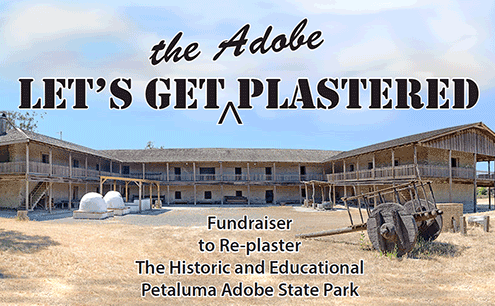 Living History Day at the Petaluma Adobe – Sat., May 9, 10am-4pm: History comes alive as volunteers recreate life in 1840s Mexican-era California. $3 for adults 17 & older. www.petalumaadobe.com 3325 Adobe Road. 762-4871. Petaluma Cinema Series – Wed., May 13: Screening of “Pulp Fiction.” Pre-film lecture 6pm; Film 7pm; Post-film discussion til 10pm. SRJC Petaluma Campus, 680 Sonoma Mountain Parkway. Salute to American Graffiti – May 14-16: 10th Anniversary! 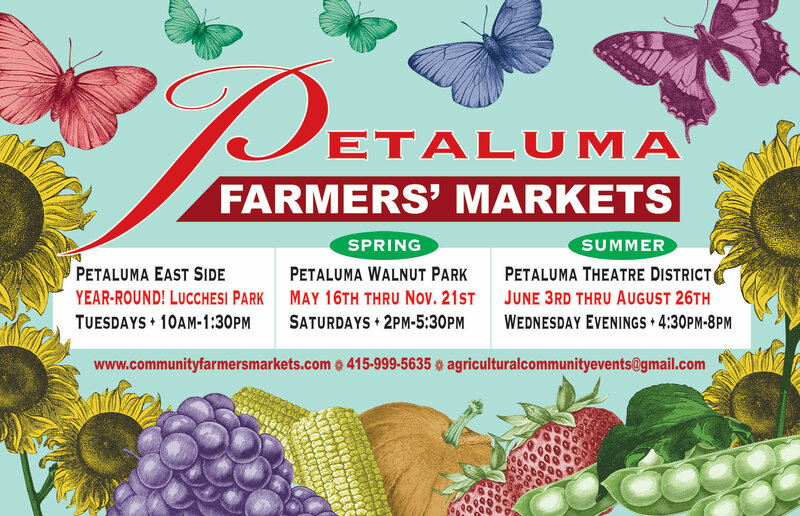 See website for full list of events & activities happening in Petaluma. Here is Petaluma Pete’s video introducing the Petaluma Sock Hop May 14. Butter & Egg Days Parade – Click this link to get the (SMARTPHONE FRIENDLY SCHEDULE & MAPs), April 25, 10am-5pm: Petaluma’s best loved event returns for its 34th year and is celebrating our “Fertile Ground”! Watch over 130 units march through Downtown Petaluma, enjoy food and drink, music, arts and crafts and an area just for kids! Come early to watch the Cow Chip tossing contest at 10:00, The Cutest Lil Chick Contest at 10:15, Pre-Parade Entertainment at 11:15 & the kids’ Pre Parade at 11:30. Main Parade steps off at 12pm at Fourth and D St, loops around to Petaluma Blvd North, and ends at Petaluma Blvd South at D St.
Spring Antique Faire – Sun., April 26, 8am-4pm: Shop for a variety of affordable treasures from 180 vendors in Historic Downtown Petaluma’s historic charm, including its stern Victorian iron-fronts and grand neo-classical buildings, make it the perfect backdrop for the Petaluma Spring Antique Faire. 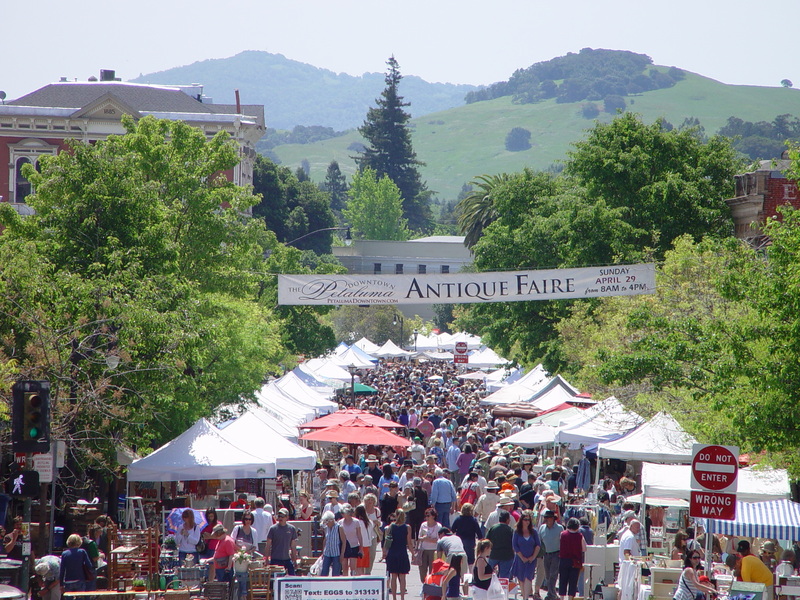 Spanning Fourth & Kentucky Streets between B and Washington Streets, this day long celebration of all things antique will take place on Sunday, April 26th, 2015 from 8am to 4pm. Spring Choir Concert – Sun., April 26, 6:30pm: Performances by the Bell Choir, the children’s choir, instrumental and vocal soloists. Free. First Presbyterian Church, 939 B St. 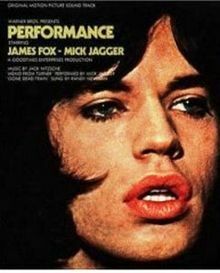 Screening of “Performance” – Wed., April 29: Petaluma Film Alliance’s Cinema Series. Pre-film lecture 6pm; Film 7pm; Held at the Carole Ellis Auditorium, SRJC Pet. Campus, 680 Sonoma Mtn. Pkwy. Single Malt Scotch Tasting and Food Pairing – Thurs., April 30, 6pm: Professionally guided tour of single malt scotches expertly paired with a menu of small plates created to compliment each spirit. 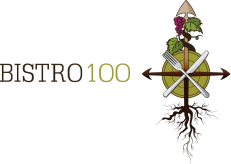 Petaluma Historical Library & Museum, 20 Fourth St.
Winemaker Dinner – April 28 – Bisto 100 Featuring Preston of Dry Creek. A five-course pairing presented by Executive Chef Garrett Adair and Winemaker Matt Norelli. 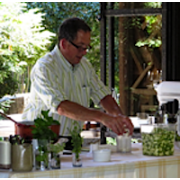 6:30pm Seating is limited, 100 Second St.
(SOLD OUT) Cooking from the Garden at McEvoy Ranch – Sat., April 11, 9:30am: Join Head Gardener and Winemaker, Margaret Koski-Kent and Head Chef, Gerald Gass, for a garden to table experience. Walk through their kitchen gardens discussing planting, sowing and harvesting ideas and how the garden bounty makes its way to the table. Sheep Shearing at Petaluma Adobe – Sat., April 11, 11am: Have fun learning how to card and spin wool as they would have done in the 1830’s. 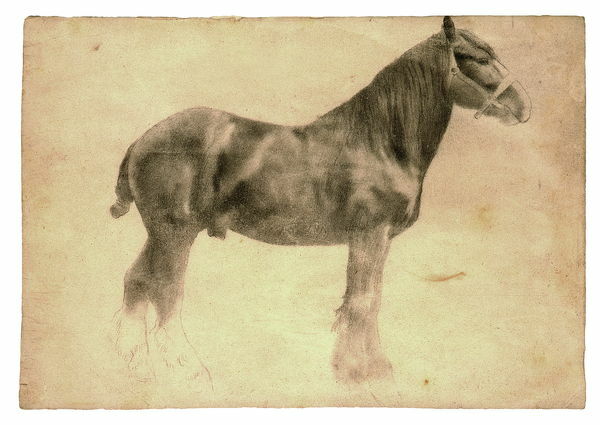 The Petaluma Adobe served as the headquarters for General Vallejo’s 66,000 acre cattle rancho from 1836 to 1846. Petaluma Adobe State Park, 3325 Adobe Rd. 762-4871. East-Side Farmers’ Market – Tuesdays, 10am-1:30pm: Year-round, rain or shine! In the Petaluma Community Center Parking Lot, 320 N. McDowell Blvd. For info call 415-999-5635. 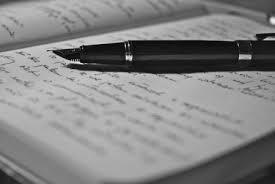 Multicultural Poetry – Wed. April 15, 6:30pm: Join us in celebrating National Poetry Month. Several members of the Petaluma community will read poems in the language they were written and also in English. Petaluma Regional Library, 100 Fairgrounds Dr.